When prospective students approach me about enrolling in some of my beginner web design classes, they often ask if they should learn HTML or purchase Adobe Dreamweaver to edit their website. Everyone’s needs are different, but I always give the same answer. HTML, or Hyper-Text Markup Language, is the fundamental language of the Internet, while Adobe Dreamweaver is a tool to help you write that language better. The analogy I typically use is that of a learning any foreign language. Let’s pretend for a moment that you’re interested in learning Russian. You could study books, talk to other people who speak the language, and purchase an electronic translator. When you use the translator, it will understand what you are trying to say in Russian the majority of the time. However, there will be times where the language just won’t be interpreted properly. You may ask it to teach you how to ask “where is the nearest Internet cafe?” When you say it to a native Russian speaker, you may get some strange looks because the phrase you’re given doesn’t exist. Now, use the same analogy for learning the language of the Internet. 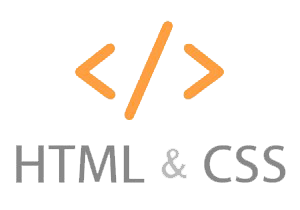 Today, HTML is a vast, evolving language with many twists and turns, depending on what you want to do with it. The large number of scripting languages that have branched off of HTML could be thought of as different dialects. When you use Adobe Dreamweaver or a similar HTML editor, it’s similar to using an electronic translator. Dreamweaver will get it right most of the time. But, when it translates wrong, you need to understand how to actually read the code and speak the language to fix it properly. The program can only interpret what you tell it to do, and, therefore, it will inevitably translate something wrong. 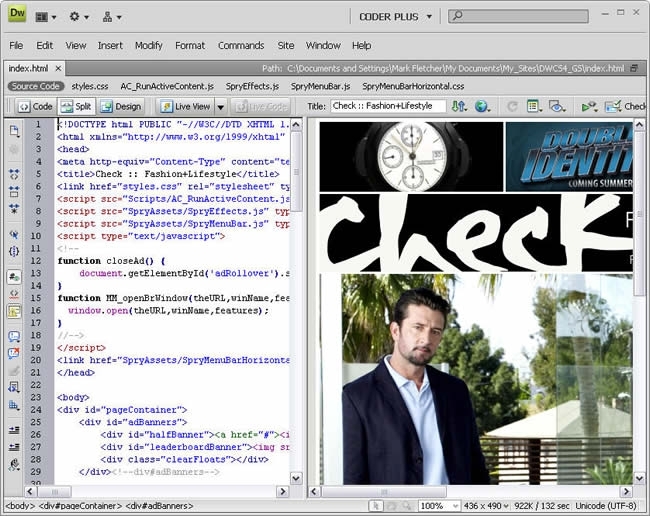 Dreamweaver offers a design view, which is a what-you-see–is-what-you-get editor. This is fantastic for novice developers who need to make simple changes, like editing plain text or adding an image. However, when the page won’t format correctly and additional code is needed, there’s a code view that becomes a necessity. Each view has its advantages, but any coder would tell you that staying in code view becomes the only way to go to over time. Why? Because the program can’t translate what you want to say with your code properly. The top thing to remember when jumping into any web design is to not get discouraged, and be sure to add as many tools to your tool belt as possible. Only then will you know if Dreamweaver is right for you.